Teddy Bears are cute and cuddly. They make a sweet gift for all the occasions. 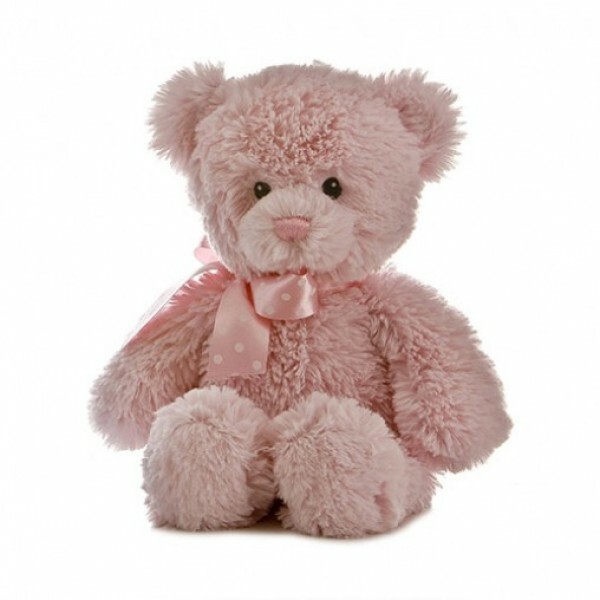 This 24 inches tall soft Teddy Bear can make anyone smile.